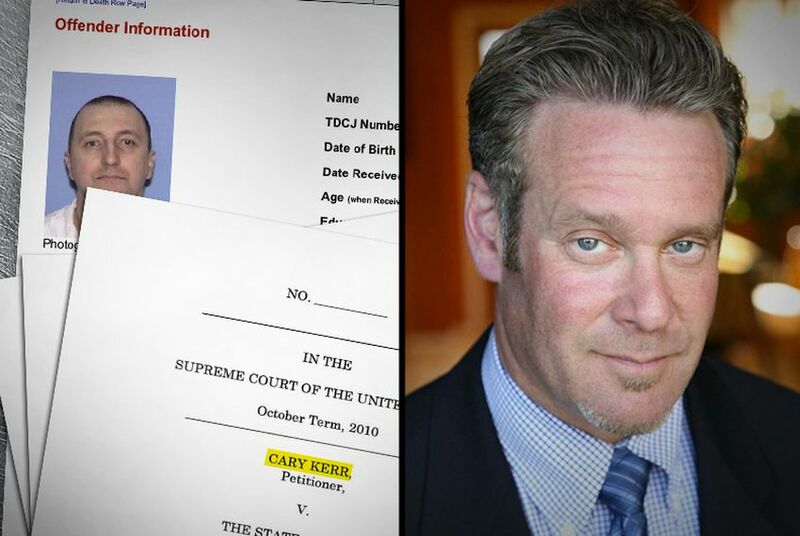 Less than a month before his scheduled execution, Cary Kerr had no attorney. And the ones he had had up to that point, he argued, didn’t do him much good. Tonight, his appeal to the U.S. Supreme Court to stop his execution was turned down.